Been on a really heavy reading streak the last few months. By heavy I mean volume and content. Part of it is that I let my shelf get too high. 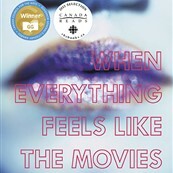 And I’ve been preparing for Canada Reads. The debates began today. Click here to see this year’s list. 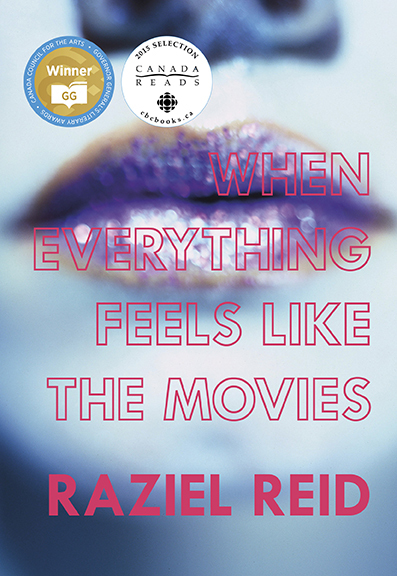 I'm defending Raziel Reid’s When Everything Feels Like The Movies and trying not to get picked off first. 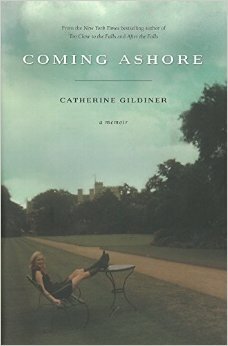 One of the most memorable books for me over the winter reading session was Catherine Gildiner’s memoir Coming Ashore. She writes about an era I’ve always glamourised (60s and 70s) in places I’ve always imagined living, a life that I’ve screenplayed a thousand times in my head. 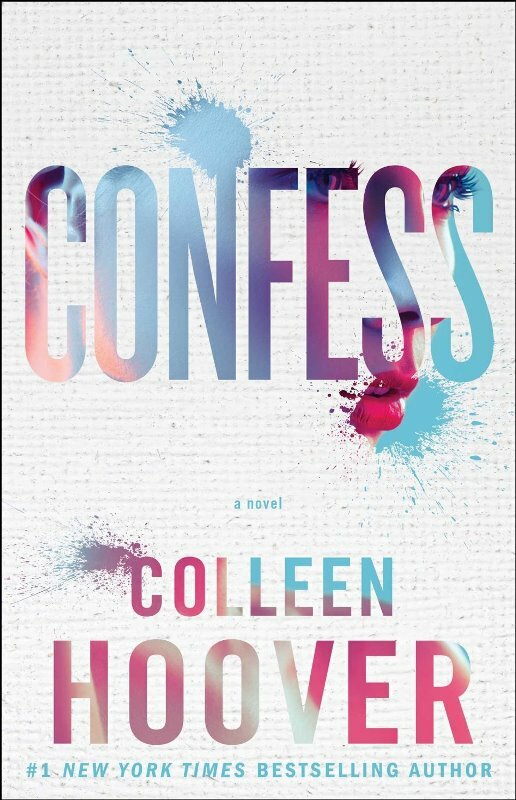 Like every good author though, she lures you with what you want and then ends up giving you what you need.